Take the best of this year's cruise home — Plus much MORE! 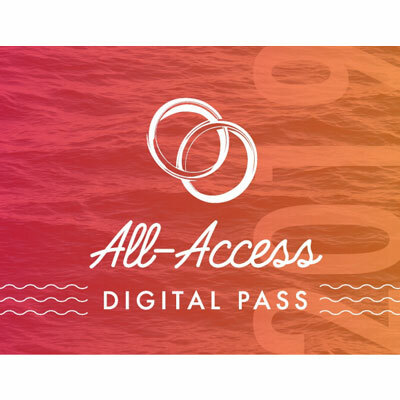 The Love Like You Mean It(R) All-Access Digital Pass gives you the best content from this week, plus we have added the main session content of all of our seven previous cruises. That is over 30 hours of content. 2. Clicking the "download digital items" link in your email receipt. NOTE: Content expires Feb 1, 2020. Each week, for the next 4 weeks, more content will become available. Video of the main session messages from our 2019 cruise. Audio from our on-board FamilyLife Today(R) recording sessions each year. Audio from select onboard breakout sessions.